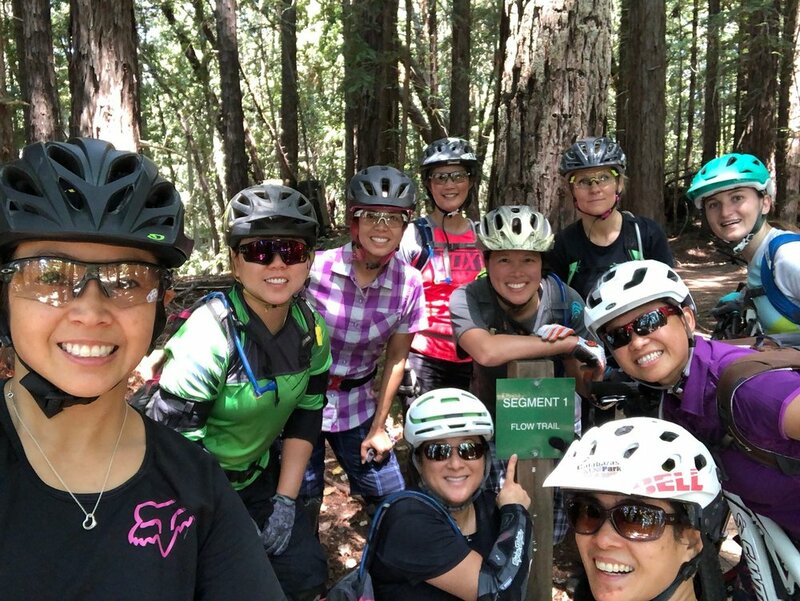 To inspire women to participate and progress in mountain biking by providing rides and resources that are supportive, social, fun and confidence building. Interested in Volunteering to Lead or Sweep? We'd be so grateful if you'd join us! By signing up to be on this list, you will receive communications specific to the lead and sweeps each month. You should join this list IN ADDITION to the list above. By signing up on this list, you will receive all email communications about upcoming rides and other pertinent information about Girls Rock. Thank you! You will be added to our email notifications about upcoming rides.